With Hitlers attack on Russia and his Blitzkrieg warfare, the Russian region of the Crimea was once again thrust into history. This time though it was not the English valiantly charging down Russian guns on horseback, but a whole new mechanized warfare that was to change the face of the world forever. 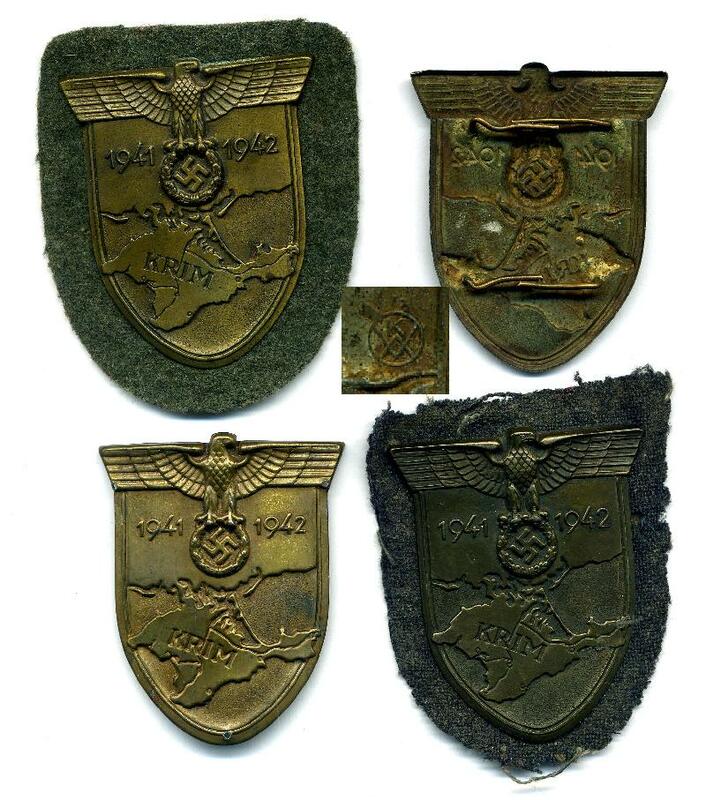 The shield consists of a bronze coloured stamped out, wide heraldic design , of good symmetry and simplistic design so often captured by German awards. 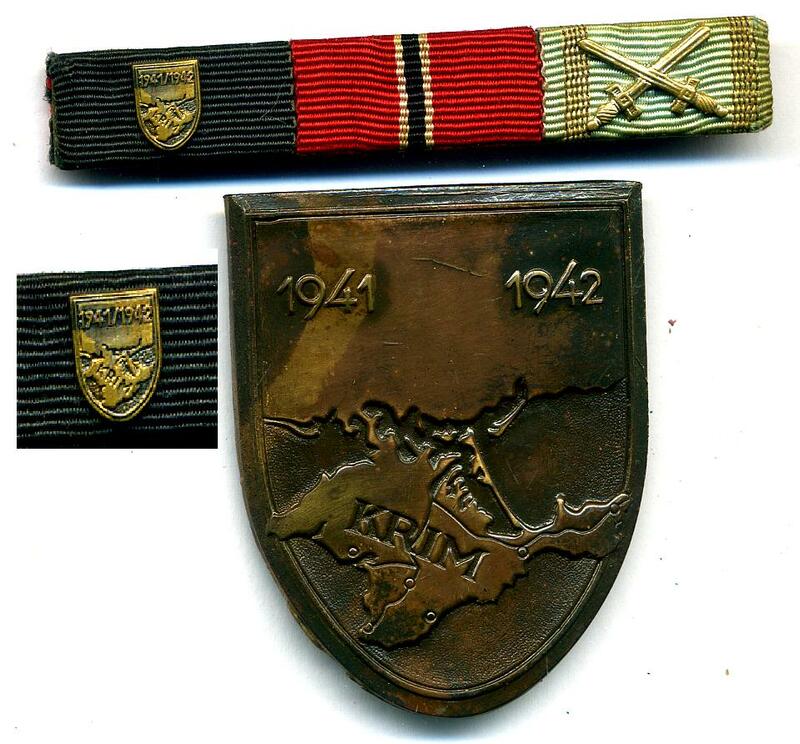 The shield has at the top a Wehrmacht eagle with its wings open and below these wings is the map of Russian and the Crimea penninsular, with the wording KRIM stamped into it. 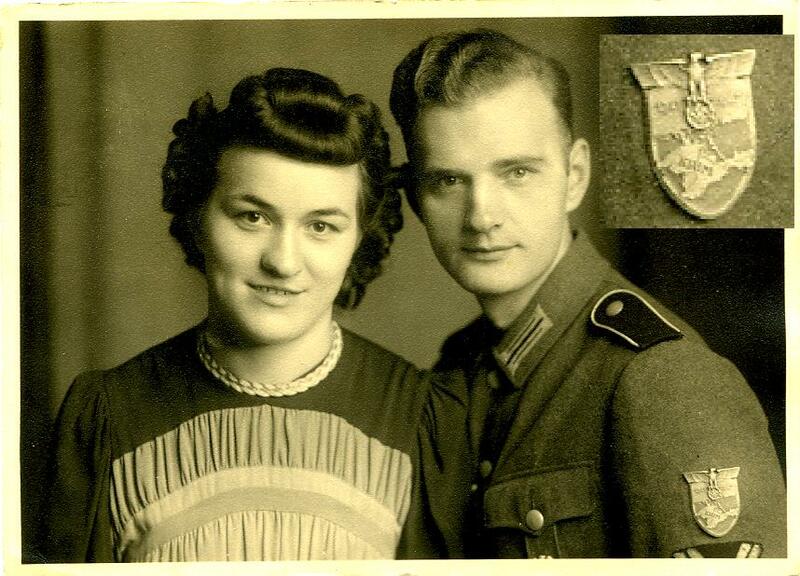 To either side of the eagle under its wings is the date 1941 and 1942. 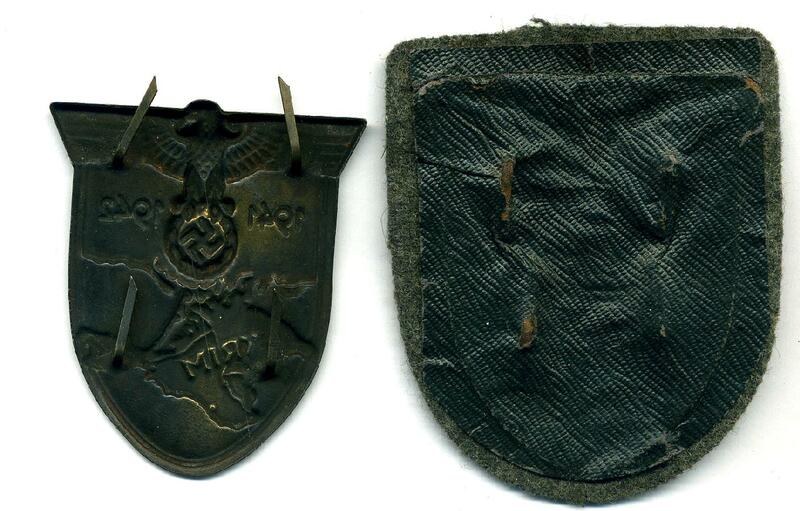 The metal shield is mounted onto a cloth backing, usually in the arm of service that the recipient was in, ie army green, luftwaffe grey or navy blue, and both black and white for panzer and summer tunics have been noted. This shield was affixed to the cloth by four prongs or edge tabs that pierce the cloth and then bent over a backing plate. This in turn is covered over by a paper backing or cloth cover and was then sewn to the tunic on the left upper arm of the holder. These shields were made out of both magnetic and non magnetic metals with the back plates made from magnetic and non magnetic metals. To qualify for this award, a soldier needed to have served in the area from between the 21st of September 1941 to 4th of July 1942 for at least three months, or to be engaged in combat whilst in the area and to have been wounded or to have taken part in one of the major engagements in the area. 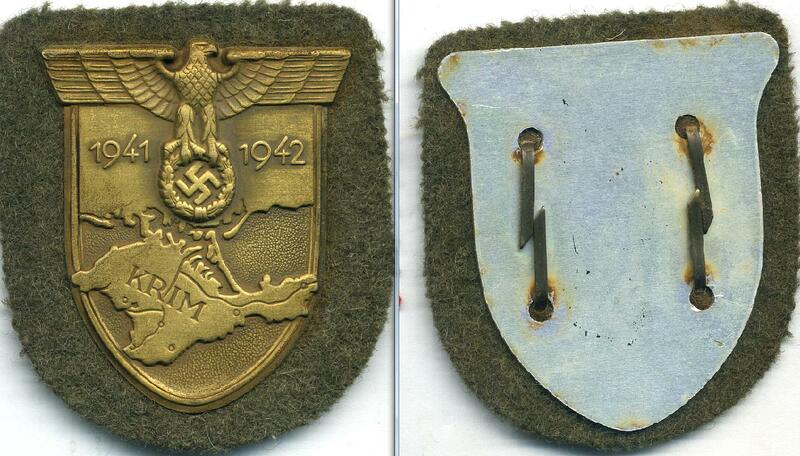 Of all the shields issued by the German Armed forces, this is the most common. 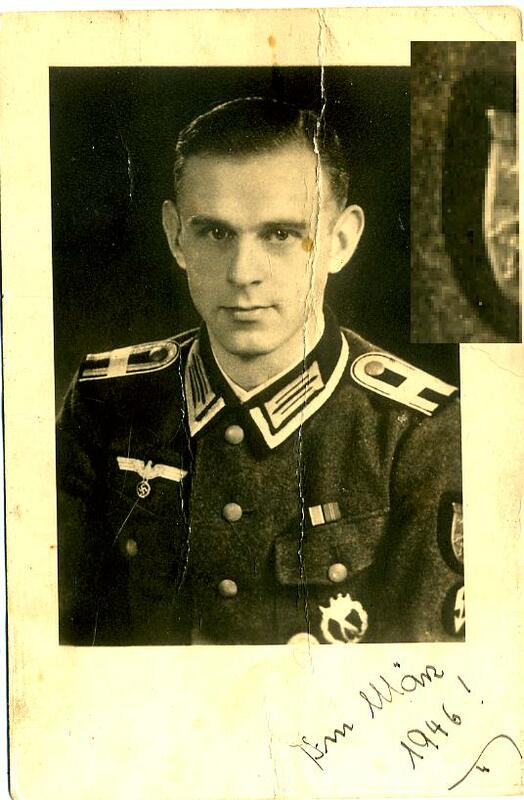 When awarded, the shield was noted in the soldiers wehrpass and soldbuch, and a presentation document was given. The shield could be worn on both service and parade tunic as well as Greatcoat which accounts for why more shields are around than were issued of any type. Added to the fact that the shield was sewn onto a tunic and therefore couldn’t be transferred from jacket to jacket very easily, thereby needing more than one shield per soldier. 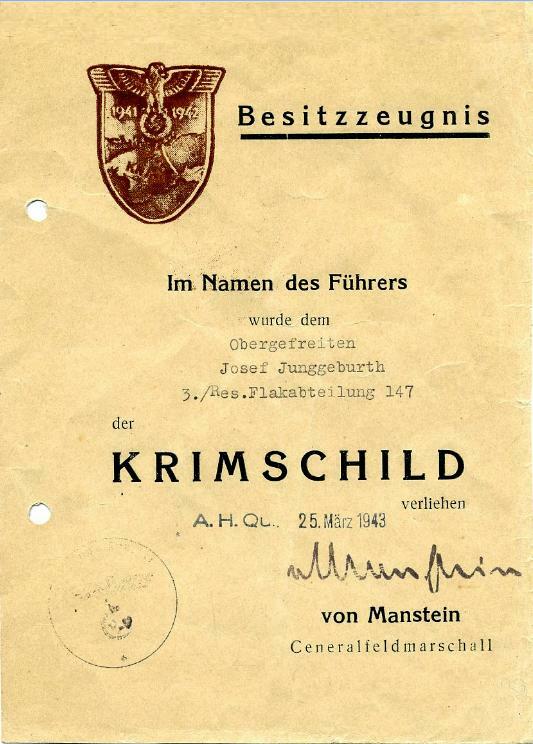 The overall commander of operations in the area was Field Marshall Von Manstien and it is a facsimile of his signature you will usually find on these award citations and the design of the document comes in a number of patterns.. Original Krim Arm Shield Award document"
To date, I have only ever found one makers mark to these shields and that is the trade mark of KWM for the firm of Karl Wurster Markneukirchen. 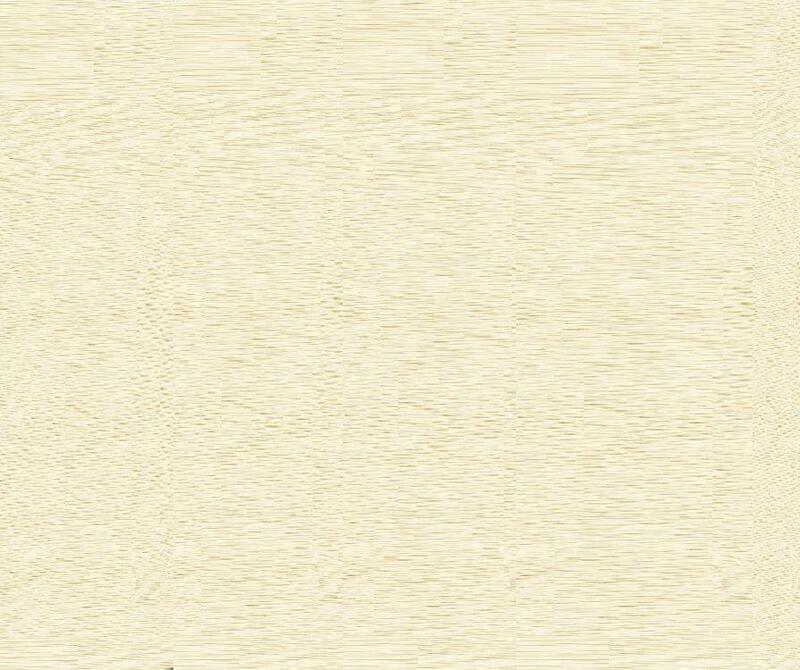 This is to be found to the reverse of the shield and would not therefore be visible. I have also seen makers trade marks to the reverse of the paper backings like JFS and FO, and these are obviously easier to detect. 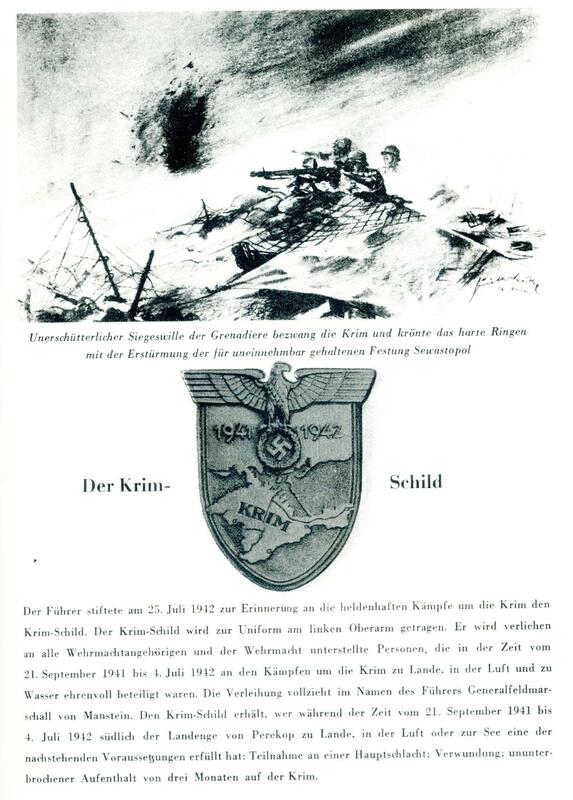 Original Krim Arm Shield Article from the book"Der Lohn Der Tat"